Are you looking for babysitting jobs in Neusiedl am See? Babysits has a large overview of babysitting jobs, with 1 jobs currently available in Neusiedl am See matching your search criteria. Start contacting parents for free to find a great babysitting job in no time! Are you looking for a babysitting job in Neusiedl am See? There are 1 babysitting jobs in Neusiedl am See currently available matching your search criteria. 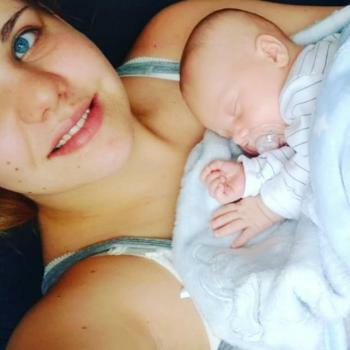 Hallo ich suche eine/n Babysitter für meinen neugeborenen Sohn er ist 2 Monate alt ich werde die meiste Zeit dabei sein es soll als Unterstützung dienen das ich bissi zur Ruhe kommen.. Through Babysits you can find babysitting jobs in various cities. If you are looking for a babysitting job in Neusiedl am See, then you are in the right place! Are you looking for babysitters in Neusiedl am See? You can sign up as a parent!